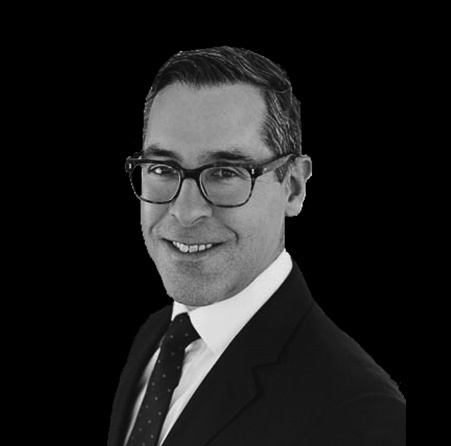 David is Head of Insurance at Norman Broadbent Group and has over 25 years’ experience of recruiting executives into the insurance industry. 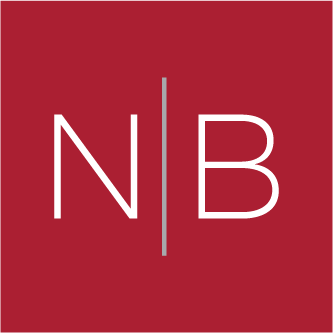 Prior to joining Norman Broadbent David was the Insurance Client Director for a global search firm, and previously he co-founded a boutique executive search firm focused on the UK insurance industry. David has worked with insurers, brokers and suppliers to the insurance industry, overseeing executive and functional leadership appointments with particular success in underwriting, claims, actuarial, risk and distribution.